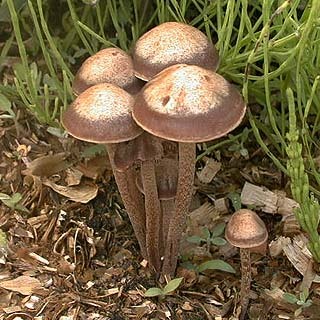 The Panaeolus subbalteatus / cinctulus grows best in early spring and autumn. The mushroom is common in Europe but also found in the tropics and subtropics (Asia and America). The mushroom grows in a humid environment and prefers field fertilized with (horse) manure. The Panaeolus subbalteatus / cinctulus is initially moist and brown, but fades in the center when it dries. That’s why the common name of the Panaeolus subbalteatus / cinctulus is “dark-rimmed Mottlegill’. The mushroom starts growing with a somewhat convex cap, but quickly becomes plane. The cap of the Panaeolus subbalteatus / cinctulus is mostly 2 to 6 cm in diameter. There are now traditional uses of this mushroom known in West European history. 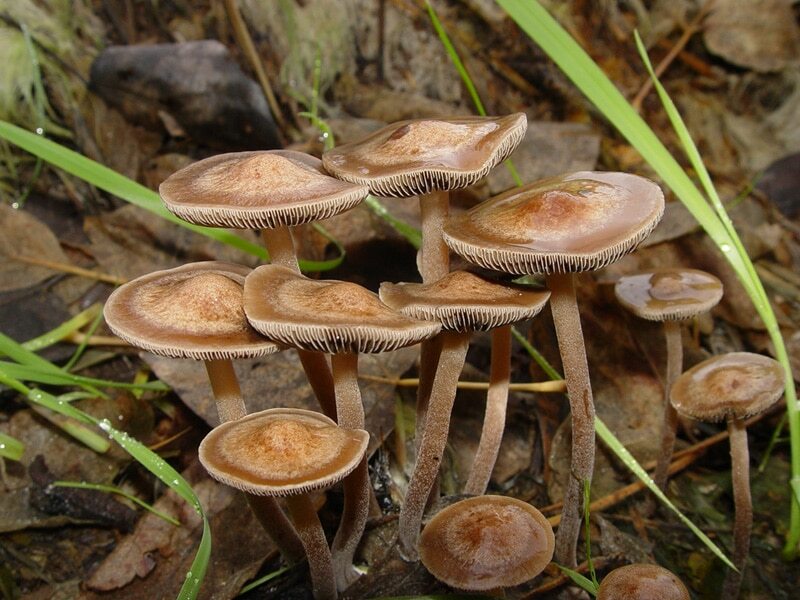 The Panaeolus subbalteatus / cinctulus contains approximately 0,7% psilocybin and 0,46% baeocystin along with large amounts of serotonin and 5-hydroxytryptophan. It does not contain psilocin. Experimental research demonstrates that serotonin can not reach the brain when taken orally. Nevertheless, the trip reports of the Panaeolus subbalteatus / cinctulus are different from mushrooms that contain only psilocybin; they are more empathogenic and aphrodisiac and yet still very hallucinating. 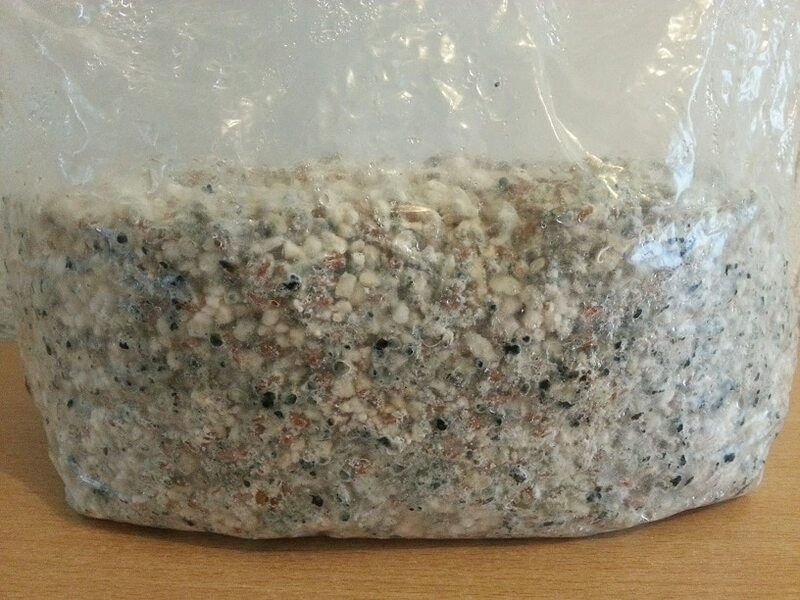 Start growing Panaeolus subbalteatus / cinctulus with our powerful grain spawn bags. Grow your own Panaeolus subbalteatus / cinctulus easily without spores. 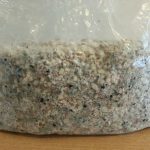 Magic mushroom cultivationwithout complicated sterile procedures. Discrete worldwide & USA shipping – stealth shipping option.